Today has been a good day for The Bridge Bible Project. The website was launched today. AND…I saw the first drafts of the cover for Revelation. They look awesome! For those who may not know, the final editing has been done on Revelation: The Bridge Bible Translation for a while. Yet, there is so much work that goes into revising, finalizing, and prepping a book for release as a self-publisher. Nonetheless, though, it was GREAT to see the cover. It’s amazing how one image/cover can really convey. 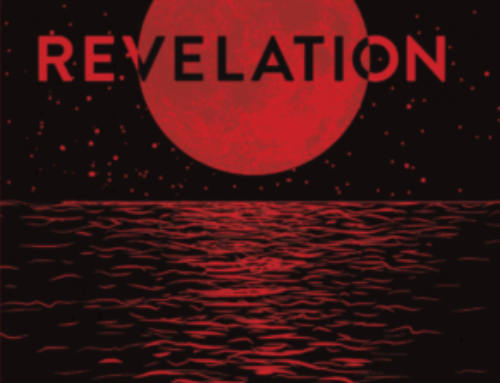 Work on the cover and interior design continue, but I am super excited for the cover and to make Revelation available soon. I believe you will like it!